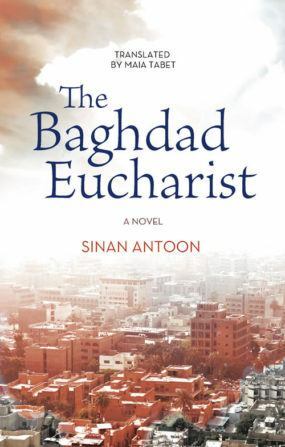 Sinan Antoon is an award-winning poet, novelist, and translator. He was born in Iraq, and moved to the US in 1991 after the Gulf War. He received his PhD from Harvard University and is currently associate professor of Arabic literature at New York University. 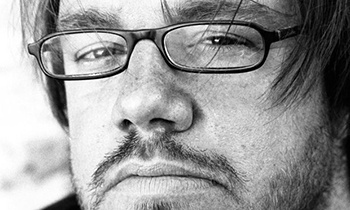 He is a co-founder and co-editor of Jadaliyya.